Pixie Company ~ Our Pixie Company is made up of 4-6yr old students. We currently have a Pixie Performance Company, but we will add a Pixie Competition Team if there is enough interest & if we have several students in that age group that qualify for competition. Pixie Performance Company - This an Invitation Only Company that receives training in Ballet, Tap, & Jazz. 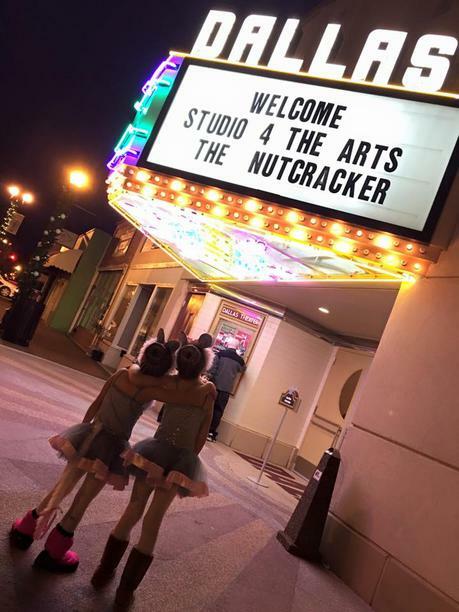 This group performs throughout the year, including our Nutcracker Show. These students are able to still dance once a week, get Company training, be a part of our Company program, & be better prepared for Company Auditions when they are 7 yrs. old. 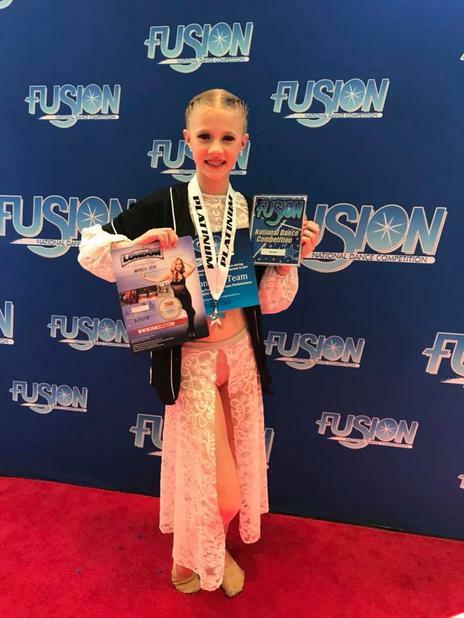 Prodigy Competition Team ~ Your child will need to audition for this group. Competition Auditions will be held on May 9th. Please see audition information above. Our National Champion/award winning Competition Team is made up of dancers 5yr - 18yr. old. 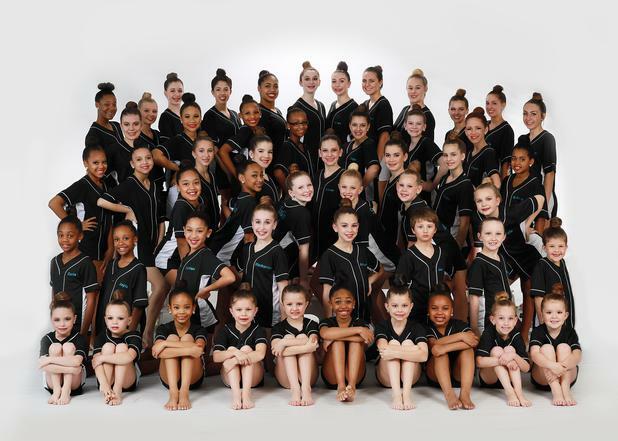 Our Prodigy Team is trained in Ballet, Pointe', Jazz, Lyrical, Contemporary, Tap, Hip Hop & Tumble. 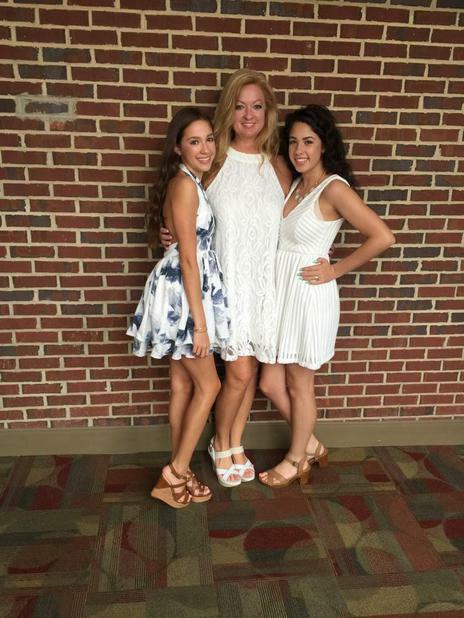 This group performs throughout the year & competes at dance competitions. This group has the opportunity to get additional training at local Dance Conventions & Master Classes. This group competes at Nationals every other year. They are required to attend a Summer Intensive the week of July 22nd. Our Adrenaline Hip Hop Team is also a part of our Competition Group. If you would like more information on our Prodigy group, please contact Tammy. We have a Performance Company that is given the opportunity to perform more throughout the year, attend dance conventions, & further their dance education. Your child will need to audition for this group on May 9th. This group is made up of 7yr-18yr olds. This groups does Outreach performances, fall performances, a The Nutcracker, attends Dance Conventions & more! They have the opportunity to further their training with Dance Conventions & Master Classes. They continue their training in the summer with a week long Summer Intensive the week of July 22. This group is under the direction of Christine Quarte & Tammy Moye. If you would like more information on our Performance Company, please contact Tammy.